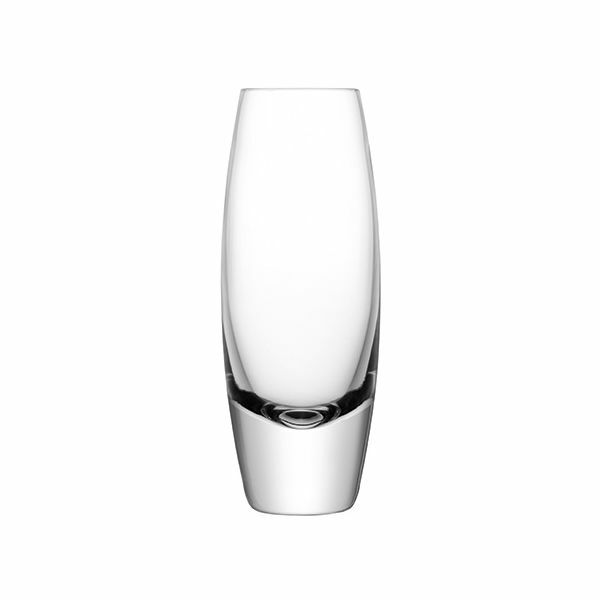 This pair of Bullet highball glasses are mouth blown to a sleek and curvaceous design with a weighted base for perfect balance. 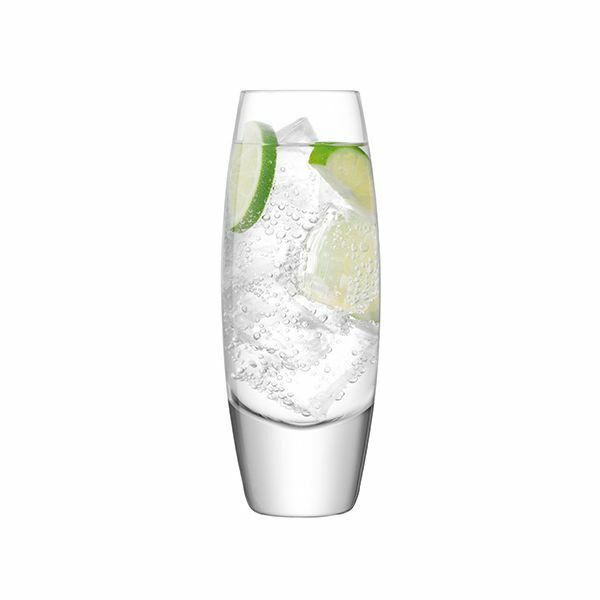 Perfect for serving cool drinks with a generous serving of ice. 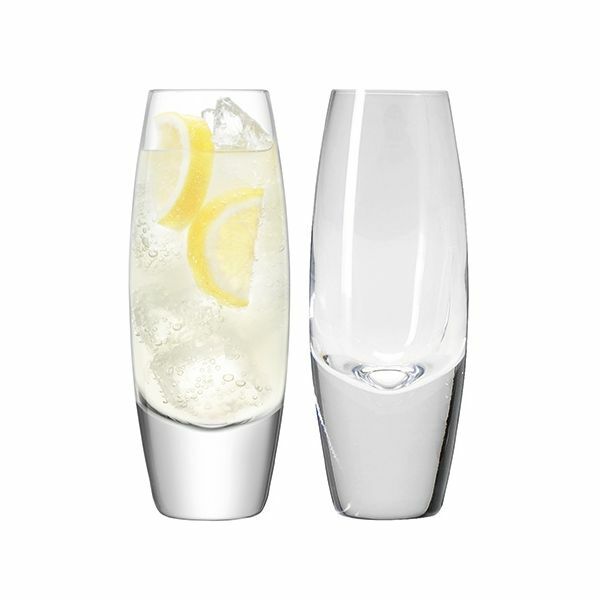 These highball Bullet glasses for all occasions including parties and barbecues.